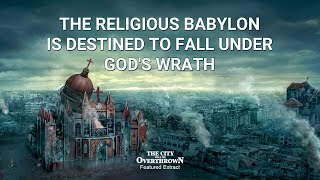 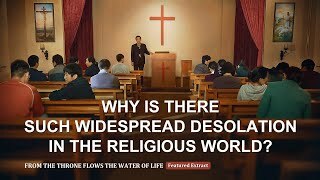 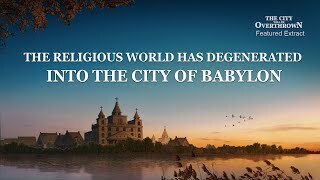 18:04 From the Throne Flows the Water of Life (2) - Why Is There Such Widespread Desolation in the Religious World? 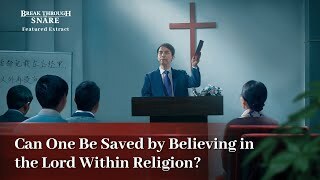 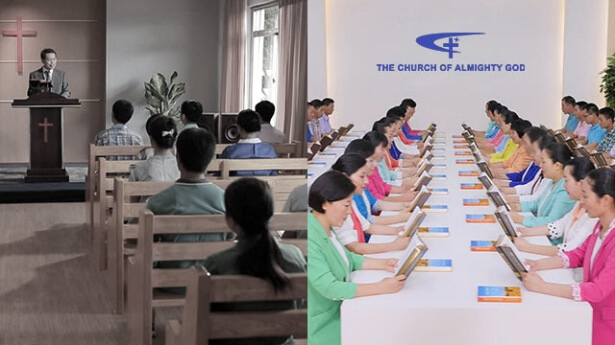 10:35 The Word of God "Believing in God Should Focus on Actual Practice, Not Religious Rituals"
4:29 The Hymn of God's Word "Are You One in the Stream of the Holy Spirit"
28:23 "Break Through the Snare" (6)- Can One Be Saved by Believing in the Lord Within Religion? 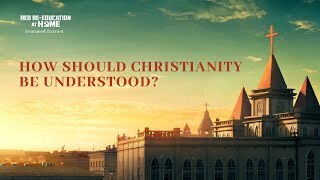 11:32 Red Re-Education at Home" (5) - How Should Christianity Be Understood? 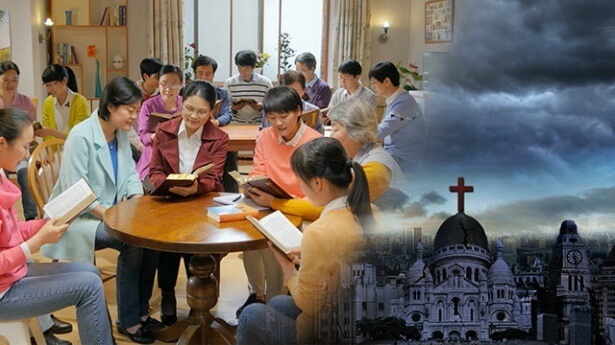 12:47 God's Word "Religious Way of Service must be banned"
40:44 Almighty God's Word "Know the Newest Work of God and Follow the Footsteps of God"
4:25 Gospel Music "God Wishes for More People to Gain His Salvation"